While a majority of my content in 2016 featured lunch, I am particularly proud of some of my non-lunch content. These are my favorites from 2016. 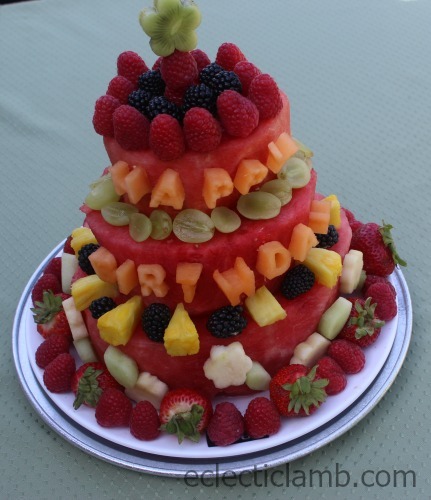 It was enjoyable to create this fresh fruit cake with my niece and nephews and I am told that it was delicious and memorable to eat. It was a perfect gift for their Mom (my sister-in-law). My niece and I have a beautiful tradition of using a different craft technique each year to decorate eggs. 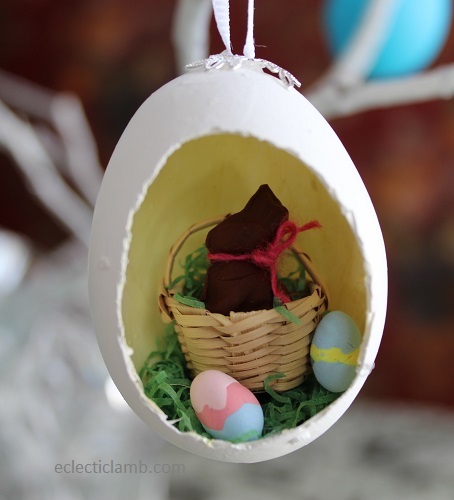 This year was one of my favorites – Diorama Easter Eggs. 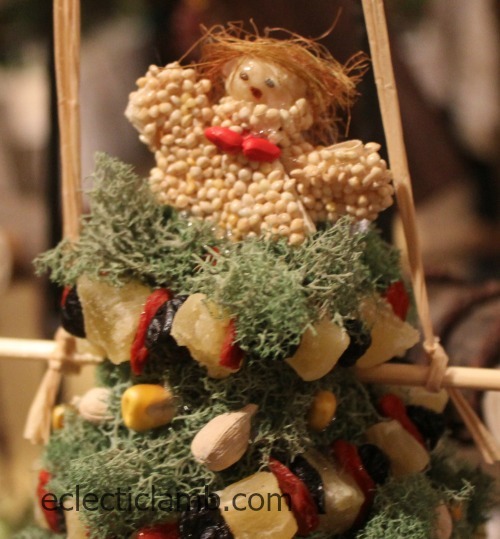 This birdseed covered miniature corn husk angel was time consuming to create but it paid off. I won a blue ribbon and best overall in the Flower Show Artistic division. 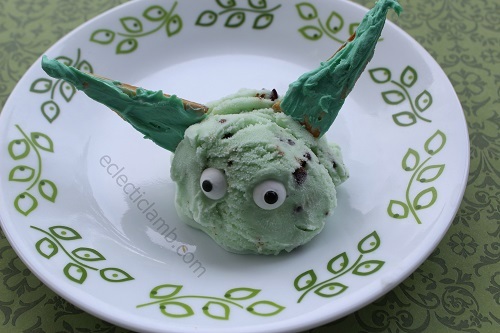 Sometimes the second try works out best as was the case for this Yoda ice cream treat. My nephew and I enjoyed making and eating this fun treat. 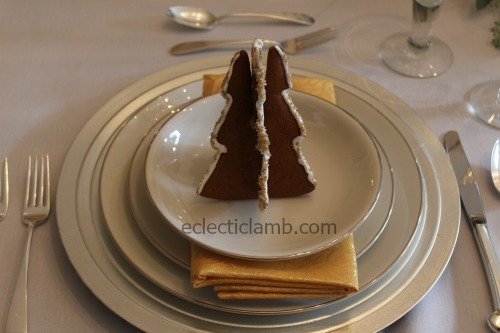 After making these 3D gingerbread table decorations for a house tour, I am interested in making more 3D decorations in the future. 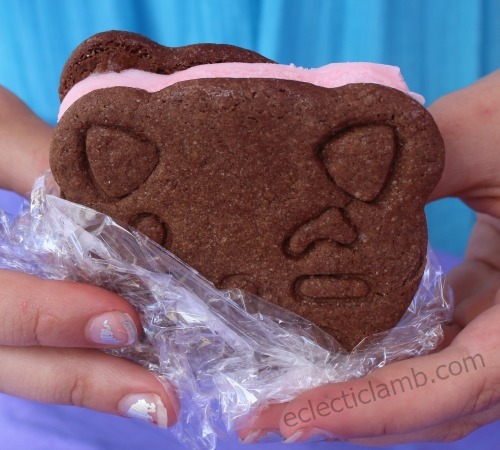 I was very pleased with the cat themed ice cream sandwiches I made for a cat themed pool party. Adorable! From watermelon cake to cat ice cream sandwiches, 2016 was memorable. I am looking forward to see which non-lunch posts I create in 2017! Any ideas for what I should make?